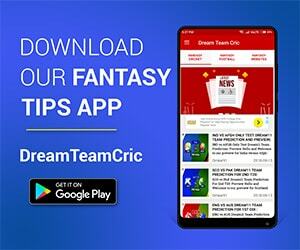 ZIM vs AFGH 4th ODI Dream11 Team Prediction: Preview| Can ZIM overcome Rashid & Mujeeb? 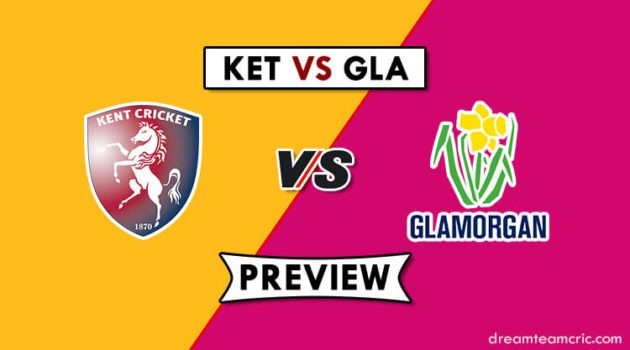 ZIM vs AFGH 4th ODI Dream11 Team Prediction: Preview Welcome to our Preview for ZIM vs AFGH 4th ODI. The match will be played at the Sharjah cricket stadium, Sharjah and This is our Dream11 probable playing XI for Afghanistan vs Zimbabwe 4th ODI. This Series has been topsy-turvy so far. 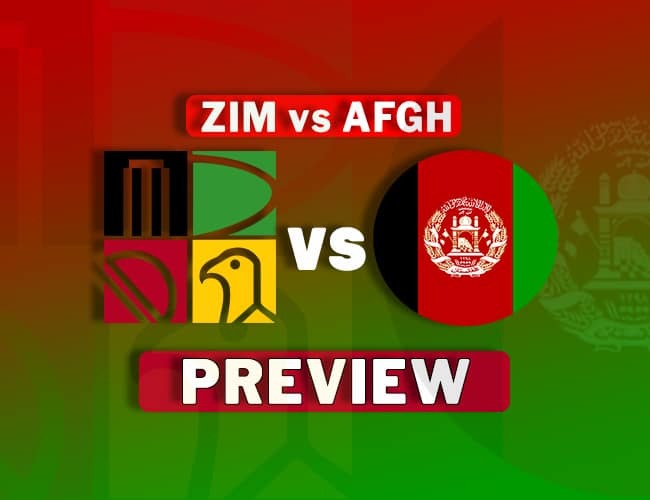 Going by the trend, if Zimbabwe beats Afghanistan by a huge margin in this match it will … [Read more...] about ZIM vs AFGH 4th ODI Dream11 Team Prediction: Preview| Can ZIM overcome Rashid & Mujeeb?